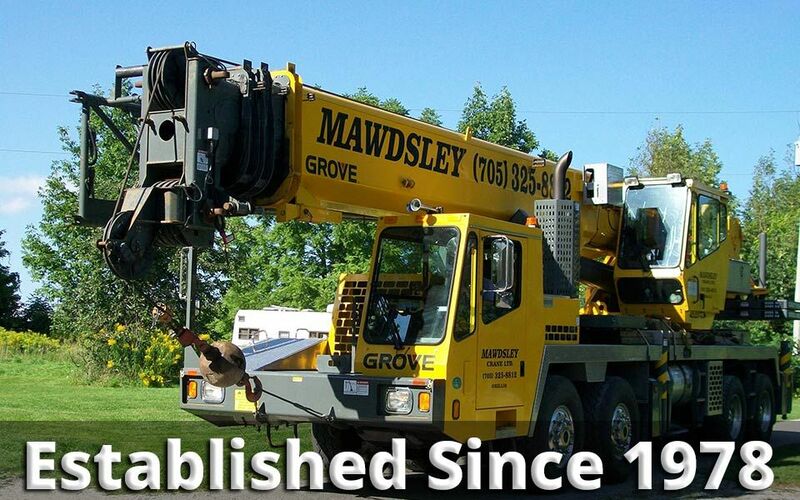 Mobile Crane Rental Muskoka | Mawdsley's Mobile Crane Rental Ltd.
At Mawdsley’s Mobile Crane Rental, we do everything from hoisting steel trusses to lifting sailboats. Mawdsley’s can provide you with personnel buckets, assistance with pouring concrete or hoisting machinery. 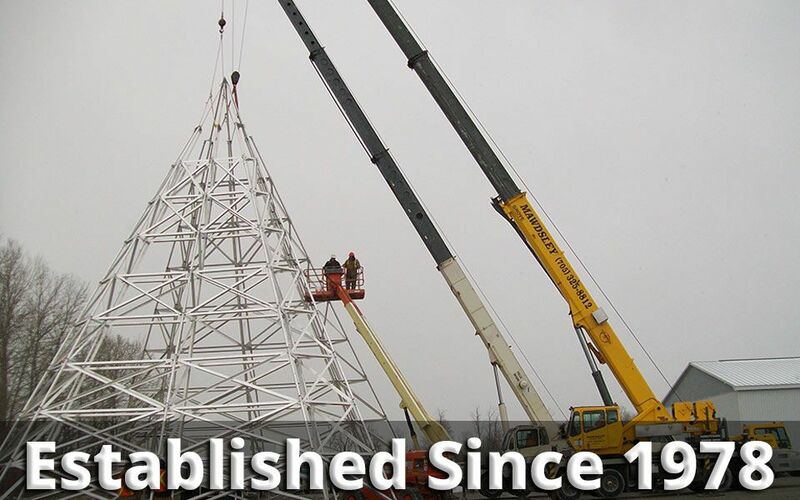 We offer 24-hour emergency crane rental and service. Our service area spans from Simcoe County to Muskoka to Parry Sound, near the shores of Georgian Bay. We are owner-operated and customer-focused. 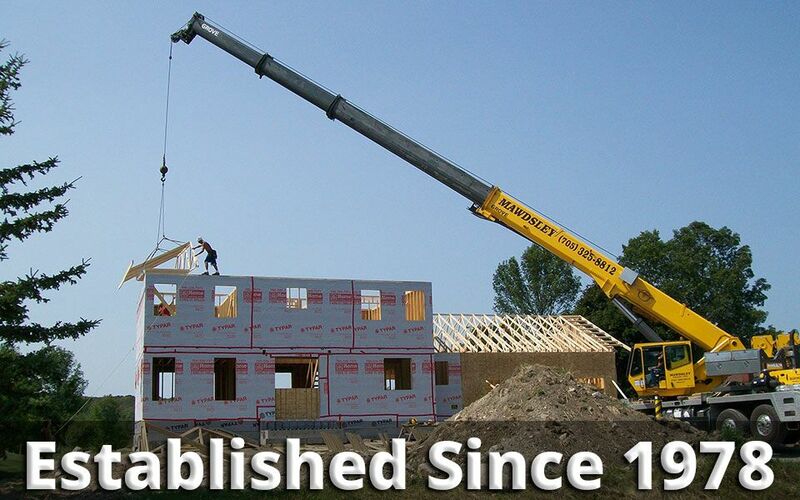 Call us today for quick and convenient mobile crane rental! Rent with confidence knowing that the cranes offered by us are of the highest quality. We carefully inspect all our equipment prior to delivery to make sure they can properly handle even the toughest jobs. Take a look at our gallery to see examples of our mobile crane rentals. Meet our owner Steve Mawdsley. Rentals, hoisting, emergency repair and more. See images of our mobile cranes in action. Contact us today for a co-cost estimate.